Most people don’t know that there really are a number of locks available on the market. In fact, if you ask most people they are probably just going to tell you that a lock is just a device that keeps an honest man honest. Well, we here at First Choice Locksmith Frisco can tell you that this is true to a certain point, but you should also know that there are so many different types of locks available because there are different levels of security. A front door or back door might require more security than a shed or outbuilding. Whatever the situation is, it is important to understand the types of locks that are available to you and below we are going to take the time to provide you with this type of knowledge. A padlock is one of the simplest types of door locks that you will encounter in your life. 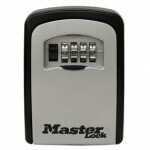 In fact, there is a good chance that you have probably used one of these locks in the past or currently own one or two. Padlocks are available in several different styles with a wide variety of materials and they are usually utilized in areas when security isn’t a high concern. You’ll see these locks on gates, fences, chains, sheds, lockers, and other types of places like this. Padlocks are unlike door locks because they aren’t physically attached to the door. They are usually square or rectangular in shape with a U-shaped bar. One end of bar stays in the lock while the other end will move up and down to allow the other side to lock or release. The circular padlock offers a bit more protection and they are also completely detached from the door. 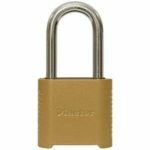 These locks are thicker and much more challenging to break when compared to a regular padlock. 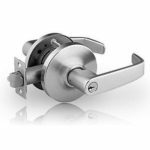 The circular padlock has a curved bar that extends from one side of the lock and moves through the handles on the door. Deadbolts are another common type of lock, but you will probably only see these locks installed on outside doors. They are very durable and can resist physical attacks. If you have ever installed or replaced a front door, you have probably noticed that most doors already come pre-drilled for the installation of the deadbolt. However, there are some older doors out there that might not support a deadbolt. 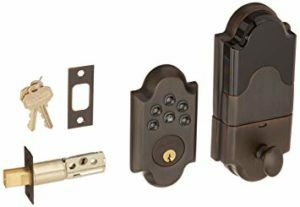 We would highly recommend deadbolts for any outside door because simple knobs and levers do not offer any force resistance. That being said, you should also know that there are several types of deadbolt locks available. You can choose from the single cylinder, double cylinder, or the keyless cylinder. The single cylinder is the most common and it is activated or opened from one side with a key. On the interior side of the lock, there will be a thumb piece that allows you to side the bolt in place. 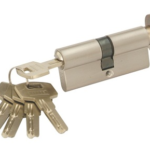 Double cylinder locks require two keys on both the interior and exterior sides of the locks. These are usually installed when there is breakable glass, but they can be a hindrance in an emergency situation. 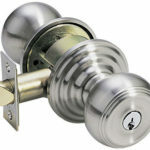 Keyless cylinder deadbolts are opened by fingerprint with a thumb piece located on the interior. A knob lock is also extremely common and these types of locks are usually installed in combination with deadbolts. You might also find them on many interior doors like the bathroom door or a bedroom door. These locks have a spring bolt that moves by a knob or knobs. On the interior side, there will be a thumb piece that can be twisted to lock the door. On the exterior side, there will be a spot for a key. These locks come in a variety of colors and materials as well. They offer a minimal level of security at best and can easily be picked that’s why they are usually used in combination with deadbolts when they are used on front or back doors. Lever locks are extremely similar to knob locks, but they are quite different in appearance. Instead of looking like a round knob the handle comes available in the form of a lever. The lever can be lowered or raised to remove the bolt for the locked position. These locks are also commonly found on exterior and interior doors. However, homeowners need to know that if they are going to use one of the locks on an exterior door they use utilize the 5 lever lock as it offers more security. These locks are usually stamped on the face-plate of the locking mechanism. A 3 lever lock is more suitable for interior uses or a door that separates the home from the garage. Cam locks are also extremely common, but they are probably one of the more simpler locks out there. This lock was invented in 1985 by Volker Guelck who hails from Ontario Canada. The consists of a metal plate, which is referred to as the cam. The cam is then attached to the core of the locking devices and rotates as the key is turned. The cam is usually designed to rotate between 90 to 180 degrees, which will be the lock or unlocking points. These locks are only opened from one side with a key and this is why they are oftentimes found on filing cabinets, tool chests, kitchen cabinets, and similar devices. 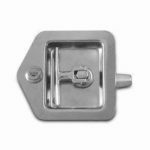 They are available in a variety of styles and sizes, but in most cases, the hole for a cam lock will look like an oval with flat sides. Mortise or rim locks are locks that will commonly be found on businesses, apartments, condos, or commercial buildings. And, this is because they offer more security. They have cylinders that are threaded and screw into a device. They also feature rim cylinders that have long tails that actuate the bolt. When installed you will have to cut a pocket into the door where the lock is to be fitted. These locks are most commonly found in Europe hence the name. They are easily interchangeable and feature a single, double, or thumb turn profile cylinder. While these locks are extremely popular in Europe, they can sometimes be found on American sliding glass doors. Wall mounted locks are a whole different beast because they are actually mounted in the wall. The most common of these locks are the Knox-Box or the fireman’s box style. These are usually found installed on larger businesses as a means of emergency access. These locks are oftentimes combined with covers or alarm sensors that allow networking into the buildings security system, which will detect any unauthorized access to the building. Furniture locks are used when someone is looking to secure drawers or doors on a cabinet, desk, or other common items. 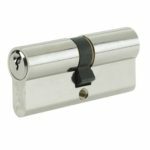 They can only be opened and locked from one side and usually features a flat frame with a protruding cylinder where the key is inserted. If you are in the vending machine industry there is a good chance that you already know what a t-handle lock is since this is where they are most commonly found. These locks are fairly simple, but offer quite a bit of security. These devices can sometimes be found on safes as well and they are extremely easy to change out. In fact, all you have to do is depress the plunger when the lock in open and it will pop right out of place allowing you to insert the new lock. These types of locks usually do not take a regular key. The keys for these locks will look nothing like the keys for the locks mentioned above. Rim locks are sometimes referred to as internal locks as they are installed on the internal side of the door. These locks are a bit older and not really preferred in the residential industry. However, they are extremely popular in office buildings because these locks automatically lock the door when it is closed. These locks are usually found on the back doors of older homes. When the lock is engaged a bolt is extended from the side of the door preventing the door from opening. 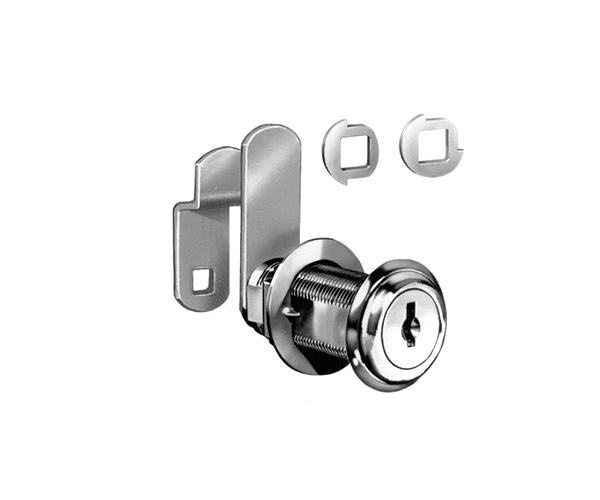 In most cases, rim locks will comes equipped with a cylinder lock mechanism where a key is inserted to disengage the lock. When the key is inserted and twisted it will turn the cylinder which is connected to a cam and cause the bolt to slide either forward or backward. Key in knob cylinder locks are unique as they can be found on a variety of devices. You will find them on anything from deadbolts to knob locks and even lever locks. These locks are usually hidden inside of a lock where only the circular face of the lock will be visible to the naked eye. The lock is usually held in place by two screws and it works in a similar fashion as any other deadbolt. 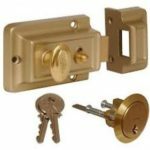 Need to install new lock or repair old lock? We here to help, First Choice Locksmith Frisco experts when its come to lock installation from any kind. give us a call at 469-728-8646 we available 24/7.